Ever since rapid authoring tools were introduced to the e-learning industry, developing online training modules has become an easy task for e-learning professionals. They made training development a matter of days rather than months, eliminating many painful aspects such as the headache of writing complex codes for interactivities and designing different templates for every project. 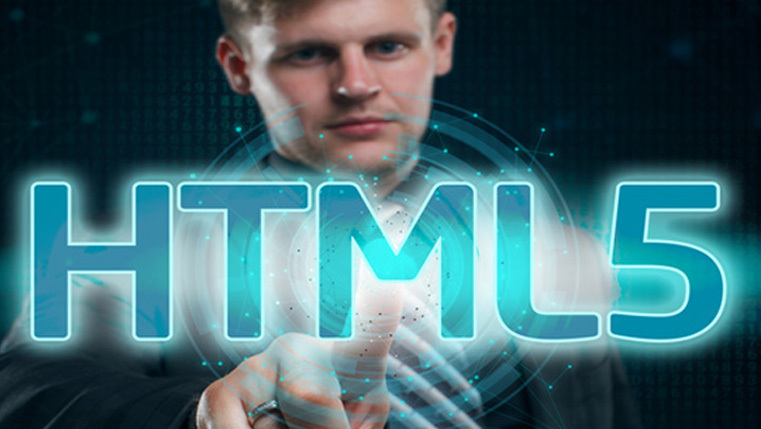 You must be thinking that such authoring tools might help create online training modules with only their available features and customizing the modules is not their cup of tea. But, I know of one authoring tool which allows you to customize online training modules like a pro – Articulate Storyline. Why is Articulate Storyline the best tool for customizing training modules? Articulate Storyline provides many built-in features, but it scores high in customization because of its built-in triggers and variables. They allow you to customize the training modules or add new functionalities without any programming knowledge. Triggers are a kind of action-reaction elements, i.e., if you do A, then B happens. Variables help store information such as the name of a learner or a numeric value. These features of Articulate Storyline make the customization of training modules quick and easy. 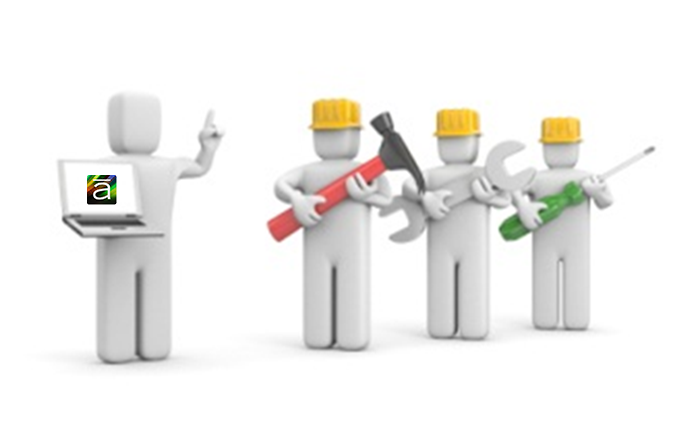 What are the different features of Articulate Storyline that can be customized? 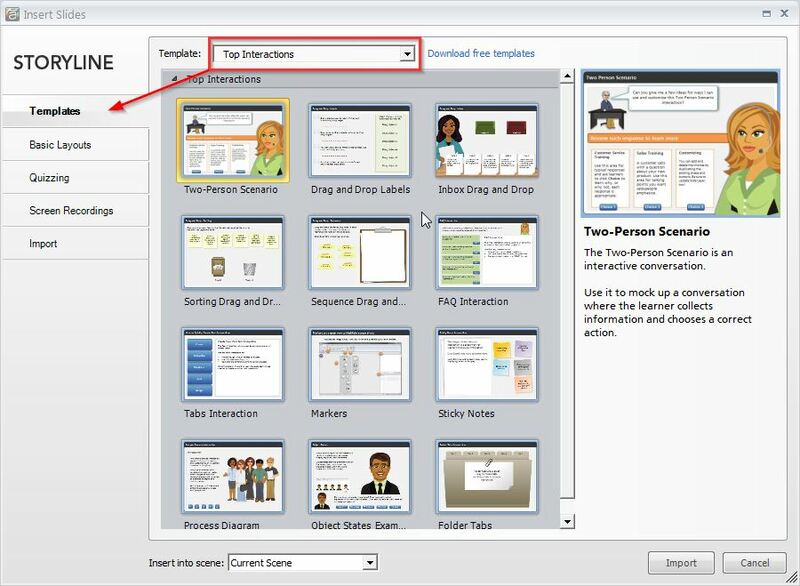 Interactivities: Storyline provides several built-in interactivities, but various learning requirements may need the customization of these interactivities. Sometimes you may also come up innovative interactivities that Storyline does not provide. Templates: You need not create new templates each time you start a new e-learning project. 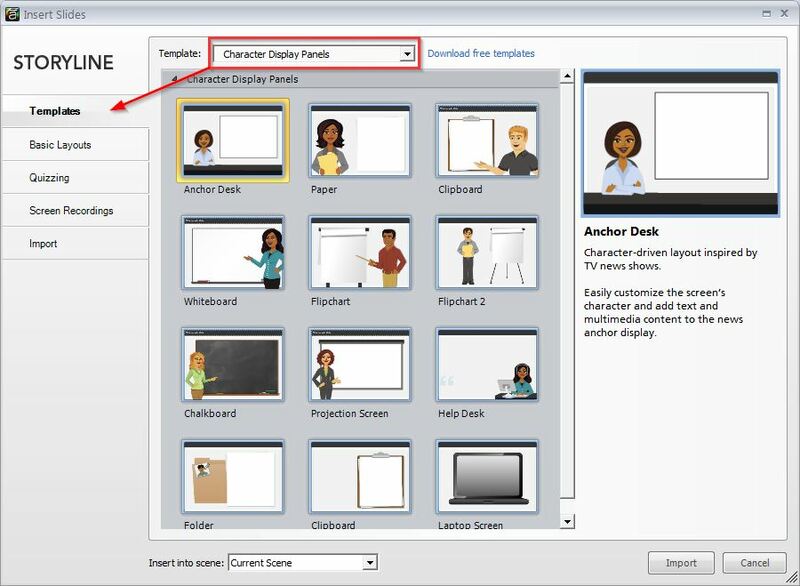 Articulate Storyline’s various templates can be tweaked according to your requirements. Quizzes: Like interactivities, creating and customizing assessments has never been so easy before. You don’t need an external application such as Quizmaker; Articulate Storyline has built-in assessment templates which can be customized according to your requirements. 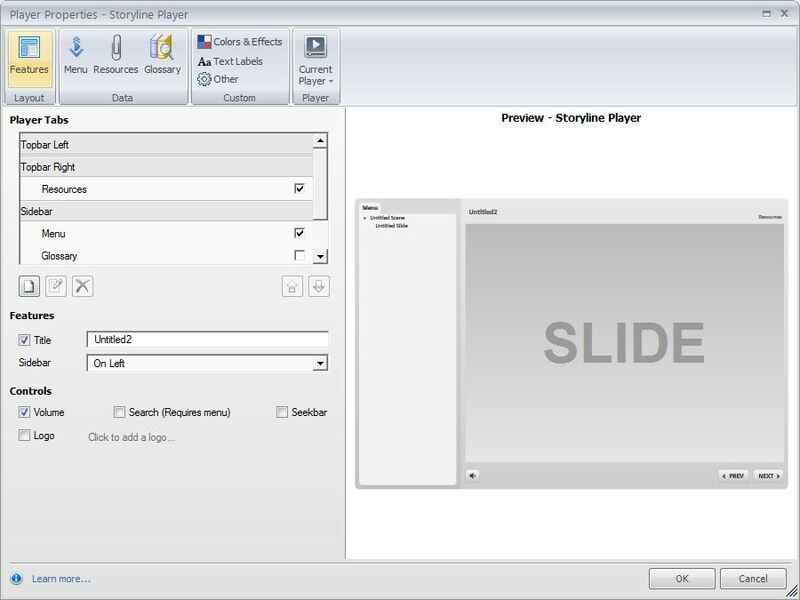 Player: Articulate Storyline’s Player comes loaded with all that is needed for a good online course – navigational buttons, Menu, Seek bar, Play/Pause button, Volume controller, Resource tab, and more. You can either customize the built-in Player using the Player settings or create your own Player using the elements available in Storyline. These are a few of the many features you can customize in Articulate Storyline using the built-in triggers and variables. 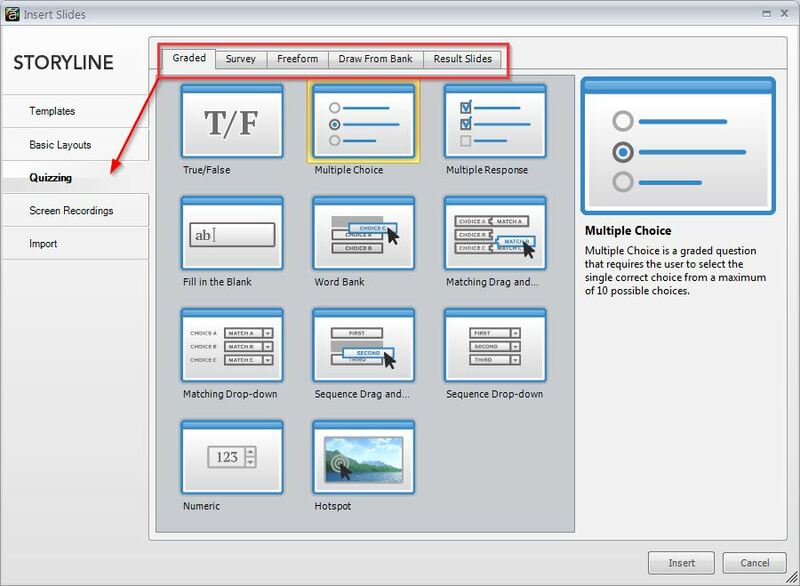 In the next blog, we will see a few features customized in Articulate Storyline.